Giving dads a task — in this case, reading — seemed to suit them better than the kind of parenting classes favored by moms. This study, published last week in the Journal of Clinical Child & Adolescent Psychology, recruited 126 fathers from three Head Start centers. (Head Start centers provide programs that look to increase school readiness in young children from low-income families.) From there, fathers were either asked to participate in eight weekly sessions lasting 90 minutes each, or put on a waitlist as a control. The program, Fathers Supporting Success in Preschoolers: A Community Parent Education Program, was deliberately framed as an academic-readiness program for children and not as a parenting class. And because men are generally more reluctant to talk about their problems to others — from their physical health problems to their parenting insecurities — a program that took the focus from their potential deficits as parents to improving their kids' academic potential was probably much more appealing, Chacko says. That could account for the whopping 79 percent attendance rate for the sessions, a number Chacko says is high for parenting programs for dads. In each session, fathers in groups of around 10 watched short videos of other fathers reading books with children, but with obvious, exaggerated errors. A father might count the wrong number of cows on a page, and ignore when the child counts the cows correctly. Then, the dads discussed how those mistakes could affect children. After the eight weeks of sessions, in which dads also read books together with their children both in Head Start and at home, both father and child benefited. Based on researchers' observations and parent questionnaires, dads' parenting skills--like establishing routines, rewarding good behavior and ignoring attention-seeking behavior—improved by at least 30% compared to the dads on the class waitlist. Children's overall behavior improved, too. And standardized tests showed a 30% increase in the children's language development and school readiness. "I'm very glad to see research on fathering and the engagement in men of child care and child development," says Michael Addis, a professor of psychology at Clark University in Worcester, Massachusetts who was not involved with the work. 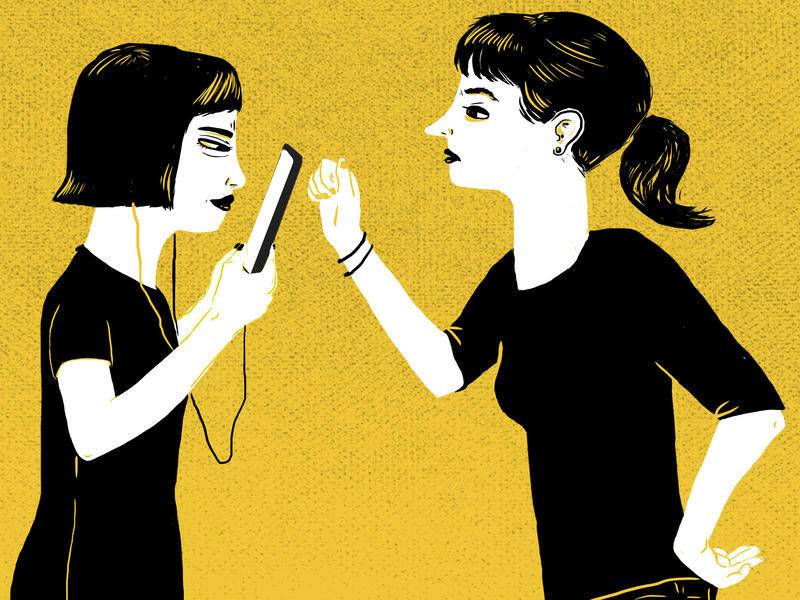 "It is understudied; historically as a culture we have associated parenting with femininity." He adds that this can make it difficult for men to present themselves as involved fathers, and is often why men get left out of parenting studies. 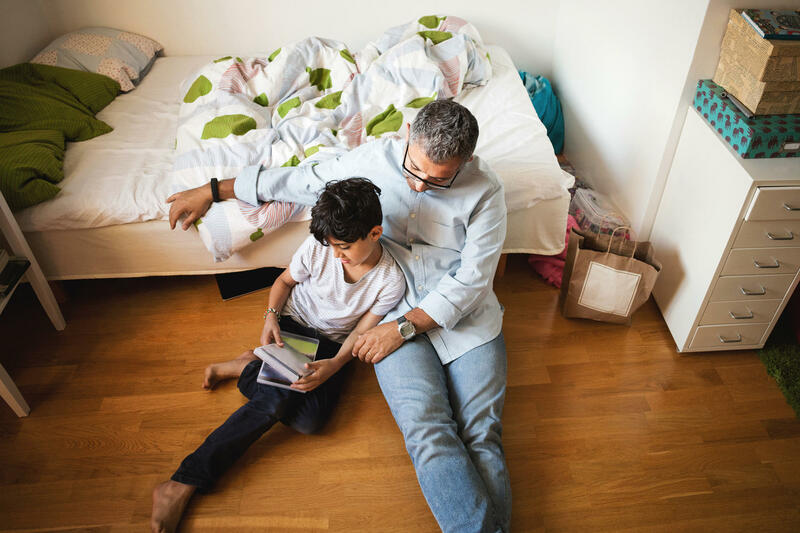 While the findings are positive in the context of shared book reading, Chacko says his team also encouraged fathers to analyze other situations in daily life the same way. They are hoping that this could further improve kids' social, emotional, and behavioral development. The researchers also note that while the methods in parenting programs typically don't vary too widely, the way they're presented to the community is crucial. While this presentation was successful in a particular slice of New York City's population, it may not have reached families in other cultures or socioeconomic backgrounds. "The challenge is not the science. We have a good sense of what the key parenting skills and behaviors are," Chacko says. "The real challenge is engaging parents – and it's a huge challenge." 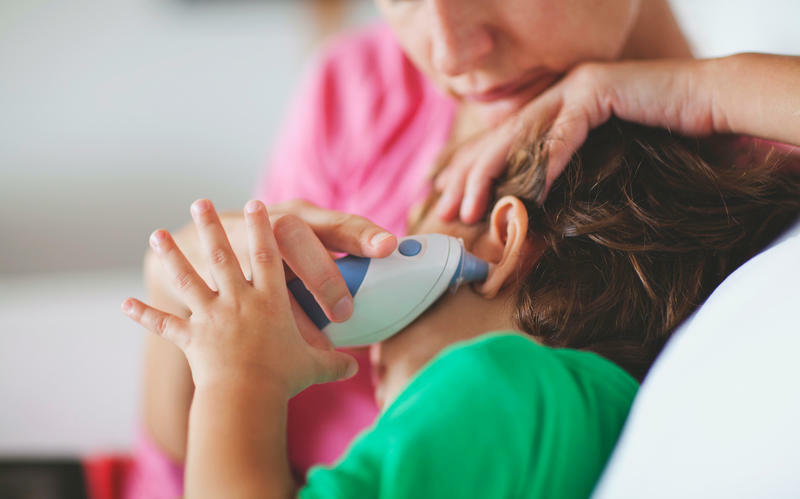 Cold and flu season means plenty of parents are trying to figure out whether their kid is too sick to go to child care or school. 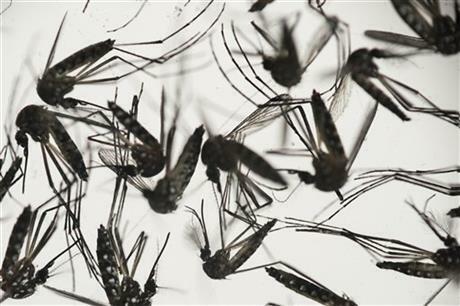 University of Florida researchers say they've found two new disease-carrying mosquito species in the state for the first time. According to a new report, children's health in Florida has improved overall, but is still lagging behind when compared to other states. According the latest Kids Count report from the Annie E. Casey Foundation, Florida has slipped three places in overall child well-being, to 40th place from 37th last year.